The laser is an optical device that produces an intensive monochromatic ray of light. It has its ways in all technologies - in espionage and computer systems, and also in ships' armaments. 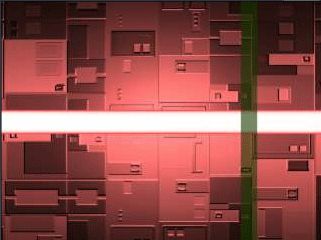 Laser systems are the base for developing weaponry systems. Each type of ship or defence is equipped with different type of weapon. Those weapons can be Laser, Ion or Plasma. Each level of this research increases the attack with 5% of all ships and defence using Laser.